Diet plays an important role in your dog’s health, and as with humans, not all foods go down well. Dogs may suffer from food allergies, and it’s important to recognize when something isn’t right. Their veterinarian can advise on dietary changes to make and also treat any side effects your dog is experiencing. Below, you’ll find some of the most common allergies and ways you can prevent reactions. 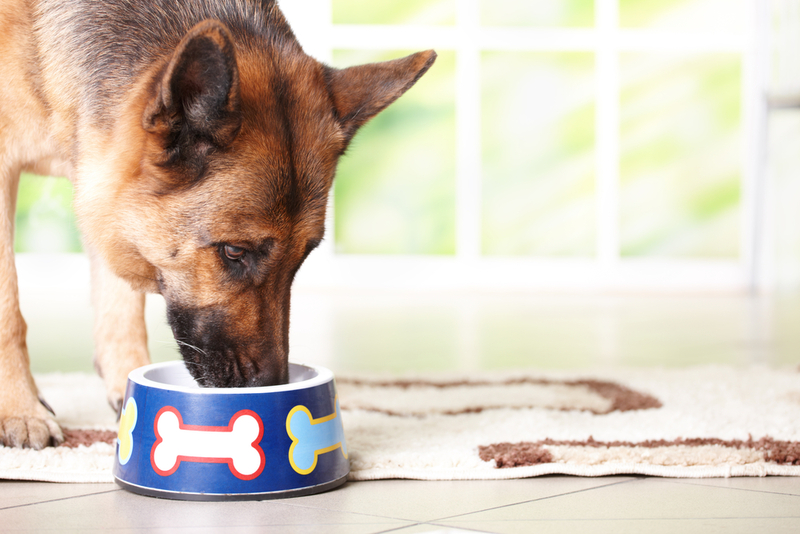 Research shows that beef is the most common dog food allergy, occurring in 34% of pets. It may be natural, or your dog may develop it over the years from a beef-heavy diet. To prevent them from developing a beef allergy, switch your dog’s food up each week and speak with their veterinarian about alternatives. Other proteins, such as chicken, can be an effective replacement. Dairy is the second most common allergy, affecting 17% of dogs. They may have difficulty digesting lactose, which can lead to vomiting, diarrhea, and other gastrointestinal problems that warrant a visit to their veterinarian. They may also experience skin irritation. If your pet experiences any of these reactions, stop feeding them foods that contain dairy products and look for alternatives like soy. Chicken is the third most common allergy, occurring in 15% of pets. The allergy is similar to that of beef, though your pet may be able to eat one or the other without a problem. It’s important that they get a healthy dose of protein. They may tolerate fish, turkey, or duck better. Their veterinarian will need to take a close look first, so schedule an exam. If your pet is living with a food allergy, turn to Petplex Animal Hospital. They’re proud to serve Heath and Newark, OH, and their skilled team offers everything from pet dental services to emergency vet services. You can count on their veterinarians taking a personalized approach to pet care, and they’re committed to building lasting relationships with their patients. Call (740) 929-3300 to schedule an exam and visit their website to learn more about their practice. You can also connect on Facebook for news and updates.